Cute animated gif from the Girls und Panzer Japanese anime series. The anime depicts a competition between girls’ high schools practising tank warfare as a sport. 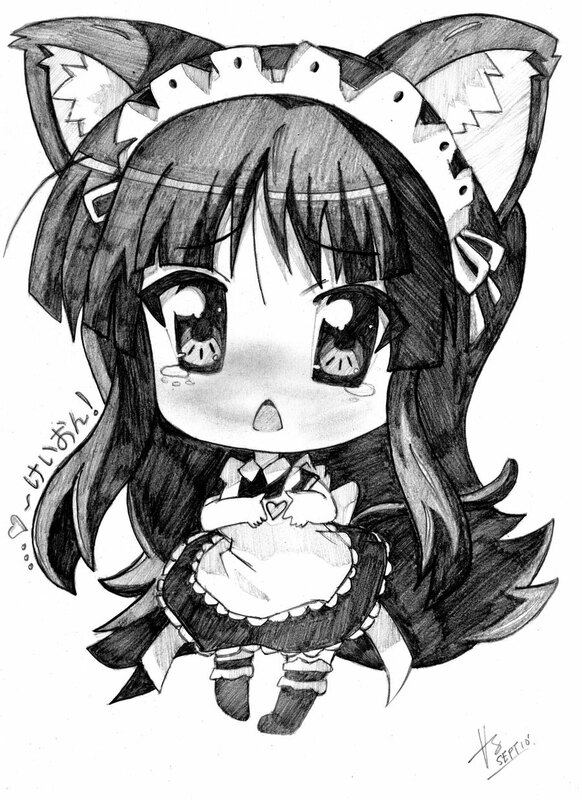 The gif came from the ending theme. The tank in the animated picture is a Panzer IV, a German tank in World War II. The anime title is apparently in German language too. New series of trading figures – the Petanko Mini! which is half the size of the original cute sitting Petanko figures. 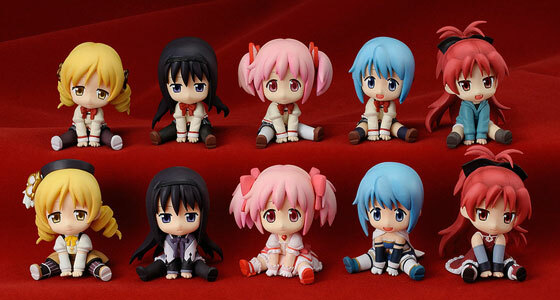 The first set of this new line are characters from Puella Magi Madoka Magica. Scheduled release date in August 2013. 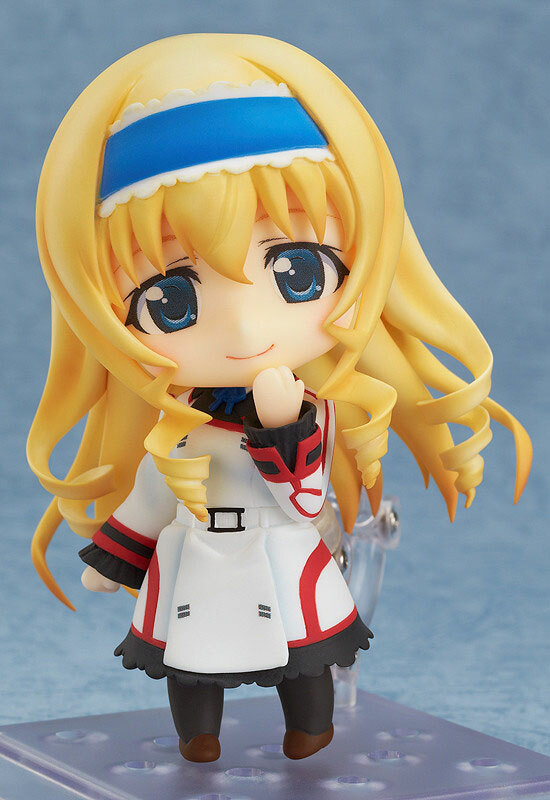 Nendoroid Cecilia Alcott (of Infinite Stratos) preview photos. Scheduled for release in August 2013. 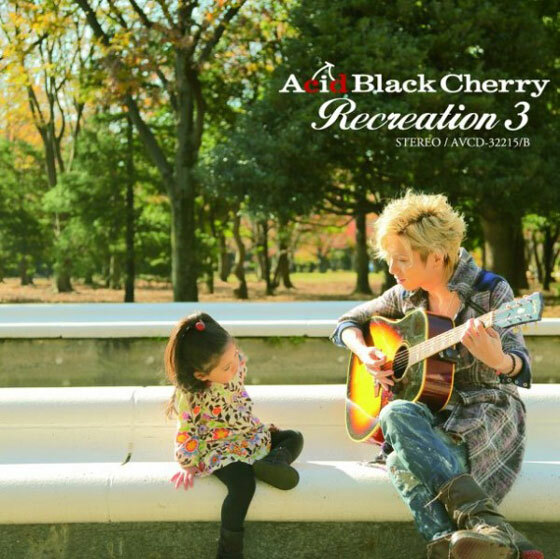 Acid Black Cherry’s Recreation 3 album jacket, which looks simply adorable. Acid Black Cherry is the solo project of Japanese musician Yasu. He usually wrote his own songs, but in the Recreation series he covers songs by other artists from different generation instead. In this new album the songs ranged from year 1983 to 1997. I don’t think the girl in the picture is her daughter though, not even sure if he’s single or married.